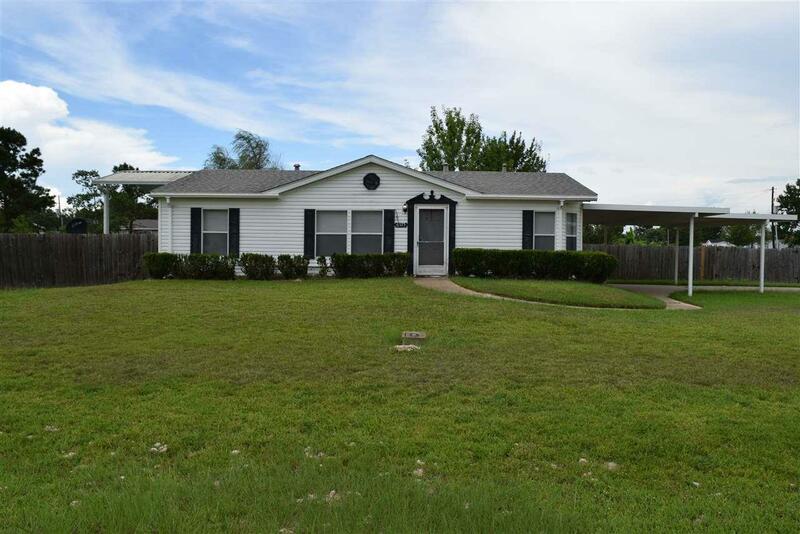 3/2 Double Wide w/ 2 car carport on large corner lot in LISD!!! 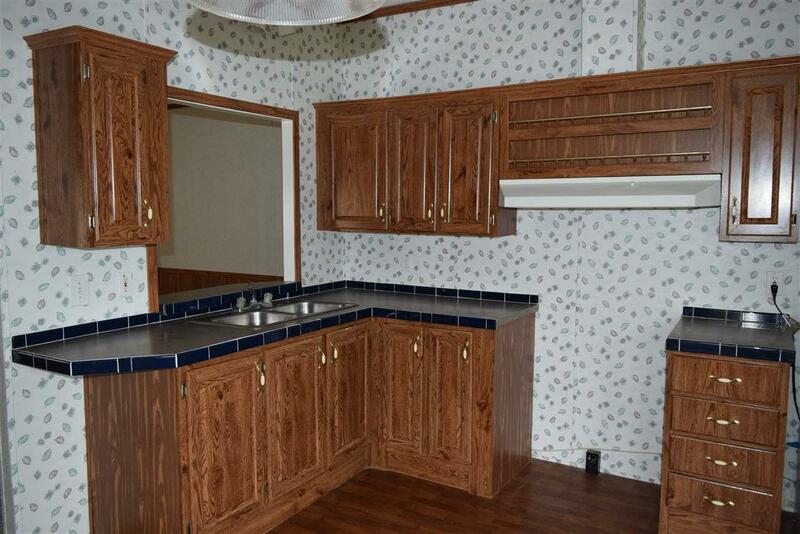 This mobile home has an attached carport as well as large covered back porch. 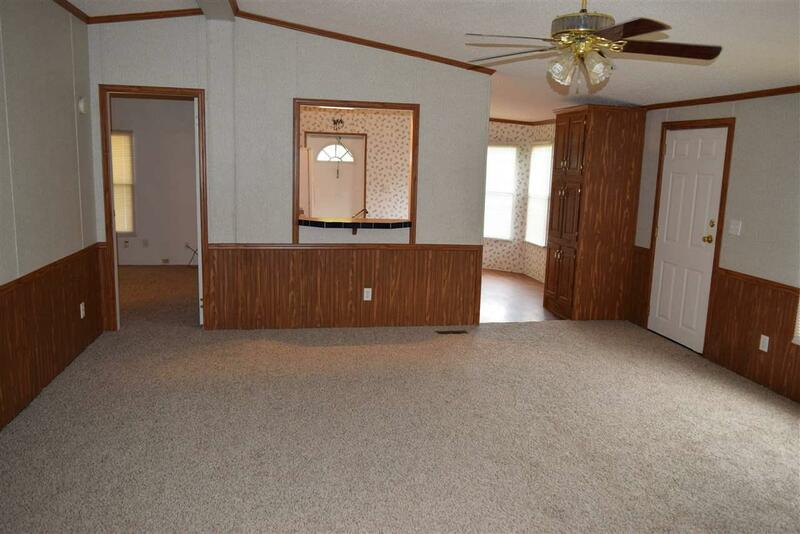 Corner lot with double gate to back yard that is completely fenced and includes a small metal storage building. 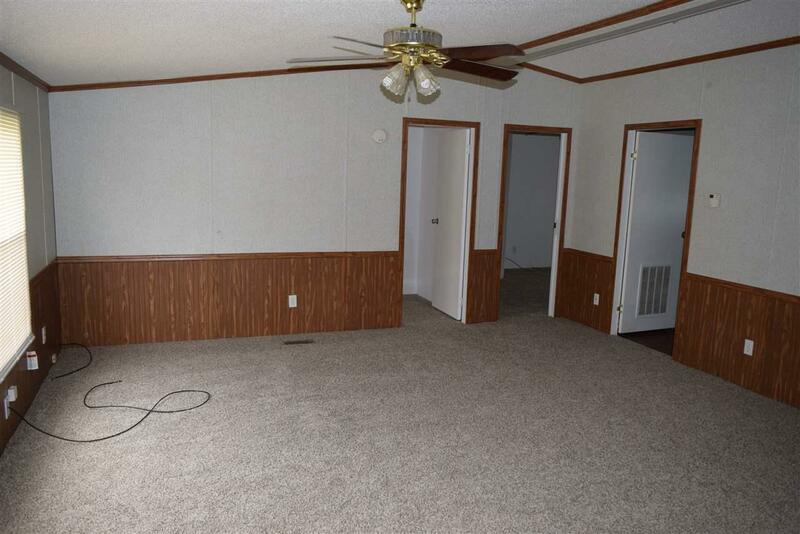 Interior is well maintained and has NEW carpet throughout living area and bedrooms! A must see and priced to sell! Call for more information today!!! Listing provided courtesy of Benjamin Rodriguez of Triangle Real Estate, Llc - 0573464.